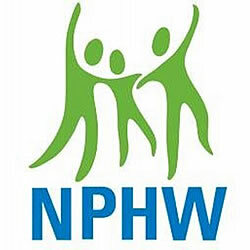 This week, April 1 – 7, the Florida Department of Health in Hillsborough County is acknowledging National Public Health Week (NPHW). NPHW presents an opportunity for communities across the United States to reflect on the contributions of public health and highlight issues that are important to improving our health. 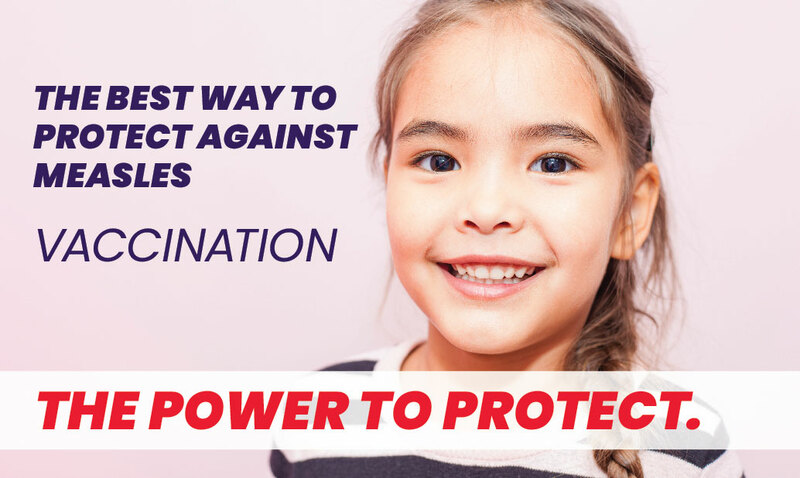 Public health professionals across Hillsborough County make it their life’s work to help keep people and communities healthy; from better maternal and child health to improvements in disease control and prevention to addressing environmental concerns and emergency preparedness. While STD numbers are reported to the health department, there are many other public health concerns that public feedback is important to acquire to better serve residents. “We want to be sure that the voice of our public is always represented during planning,” Senior Human Services Program Specialist Ayesha Johnson, PhD, added. To better understand and address the health needs of people in the community, a community health needs assessment (CHNA) has been launched and is available until May 1. The survey can be found online by visiting bit.ly/healthsurvey2019.